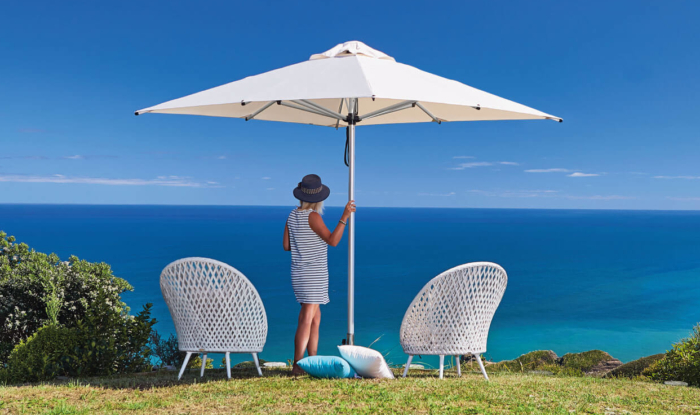 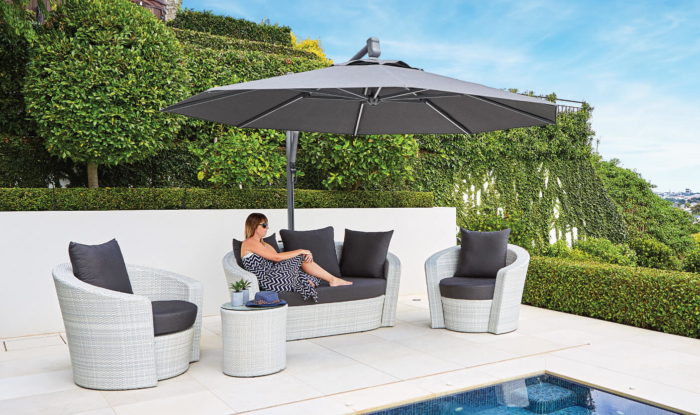 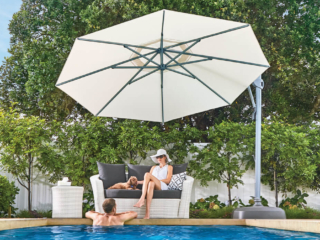 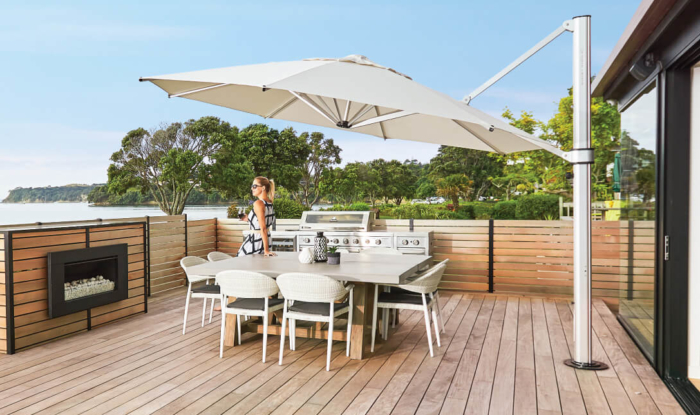 The Venice Tilt outdoor umbrella boasts strength, durability and ease of use, which combined with its sleek design make it the ideal umbrella to complement residential homes. 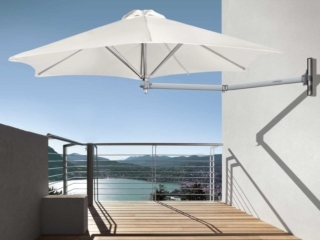 It has been constructed using strong 12mm fibreglass canopy arms that can bend and flex in windy and harsh conditions. 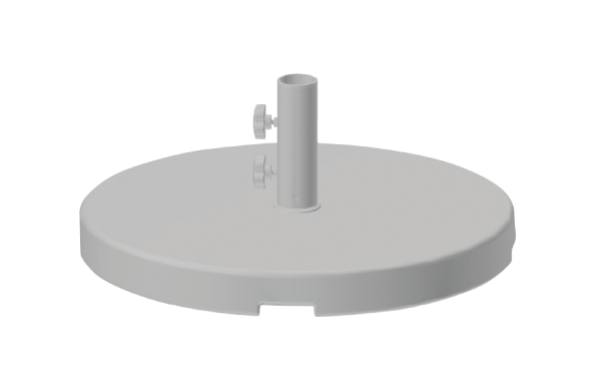 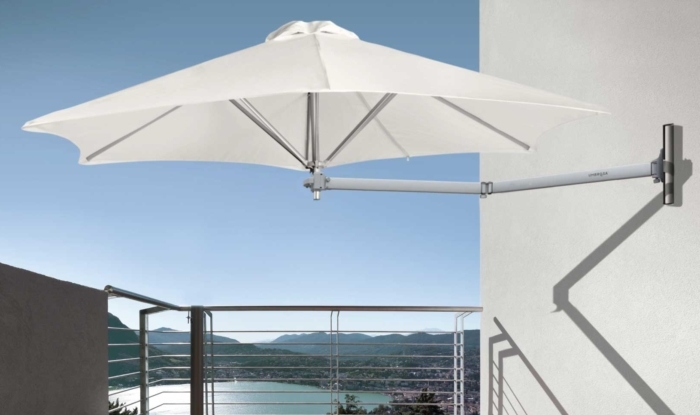 For simplicity of use the umbrella has been specially fitted with a commercial grade automatic tilt system, which allows for 60 degree canopy tilt. 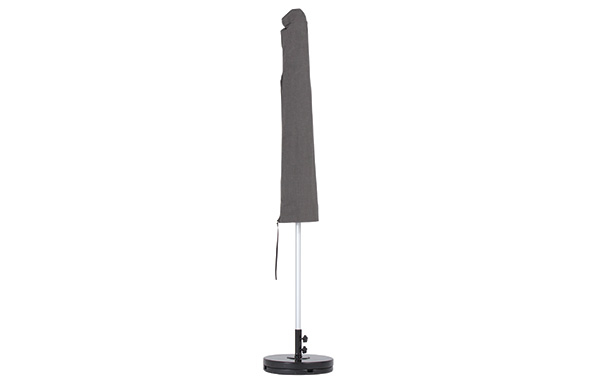 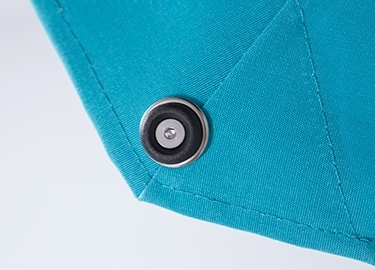 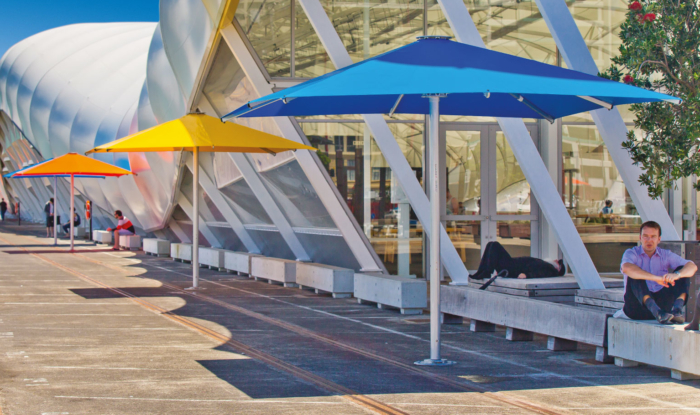 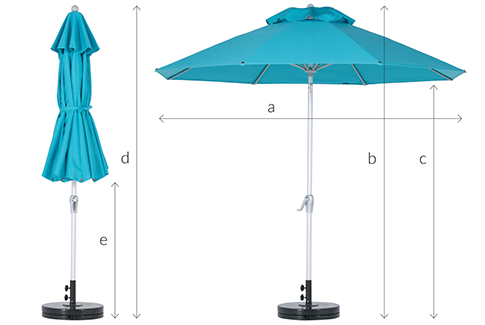 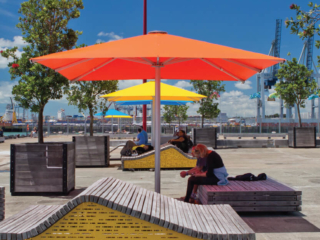 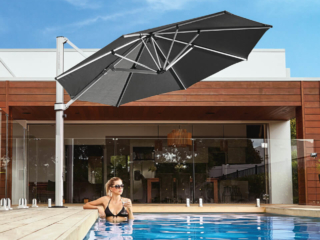 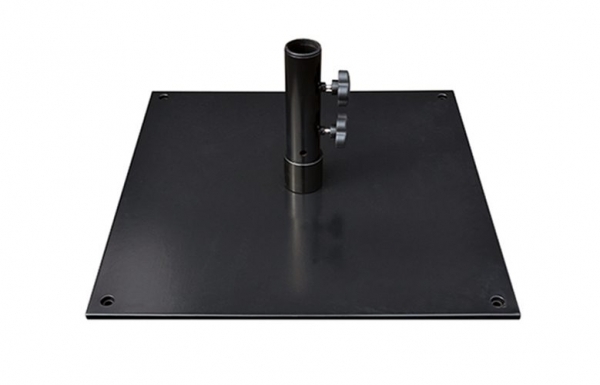 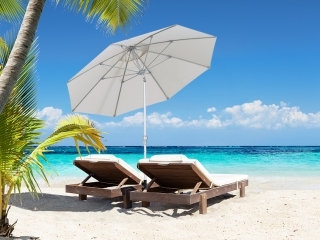 The winder easily does the work for you, automatically tilting the umbrella into place and giving you flexible shade coverage to adjust for a low or high sun. 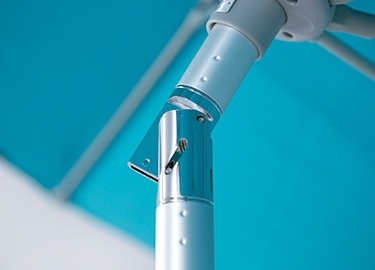 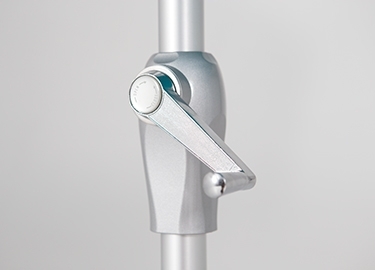 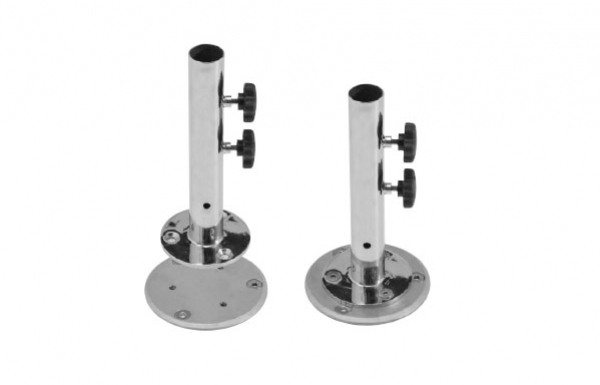 The Venice Tilt umbrella pole has been created using a heavy duty 2.2mm thick anodised aluminium pole, which can conveniently be split for easy relocation and storage. 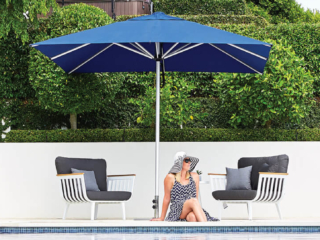 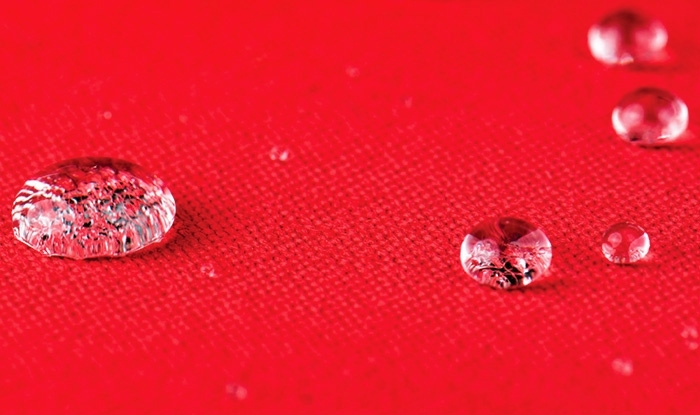 The materials used produce a light weight yet robust umbrella, making it the perfect addition to any outdoor home. 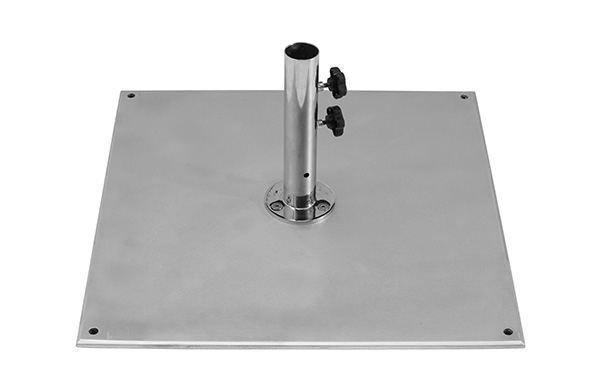 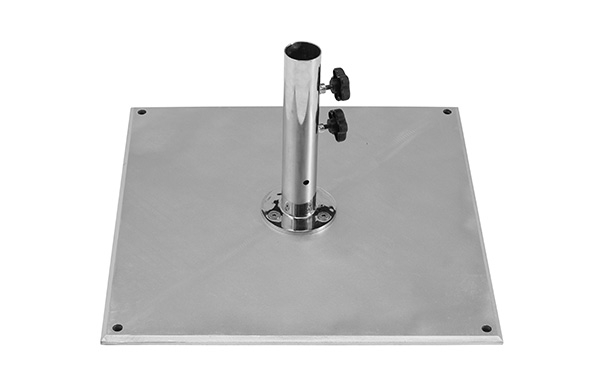 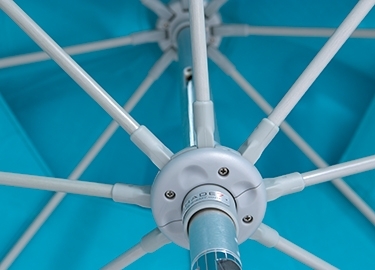 The umbrella frame comes with a residential 3 year back to base warranty (1 year for commercial). 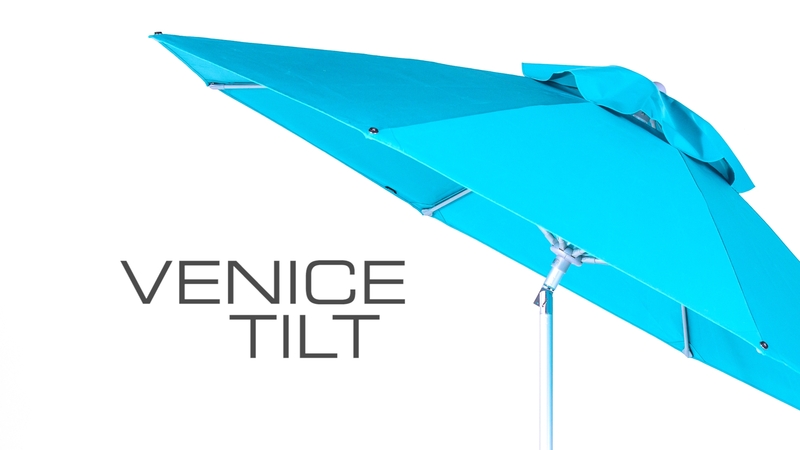 The Venice Tilt umbrella is very simple to operate yet offers excellent shade flexibility and durability.